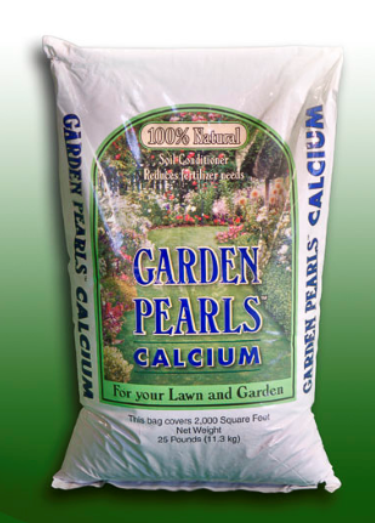 Garden Pearls® Calcium Carbonate is an essential mineral that will help maintain the health of your soil. Garden Pearls Calcium fixes low soil pH, helps release critical nutrients, improves soil structure and root development while increasing botanical and biological soil activity. Garden Pearls plays a major roll in the effectiveness of fertilizer, working to keep your soil fertile and productive.